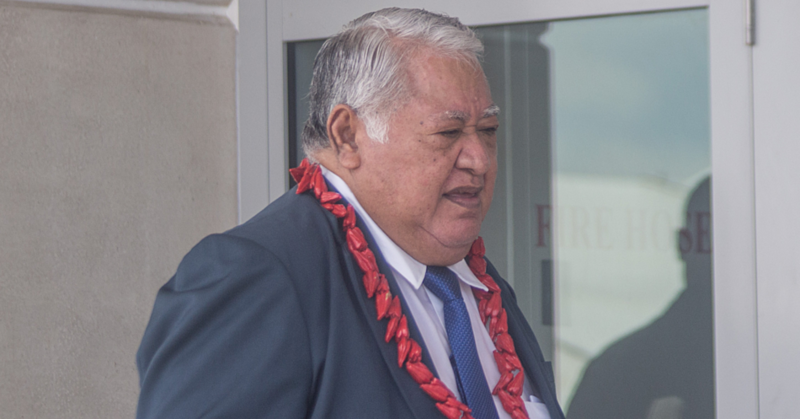 The Minister of Revenue, Tialavea Tionisio Hunt, is standing his ground. 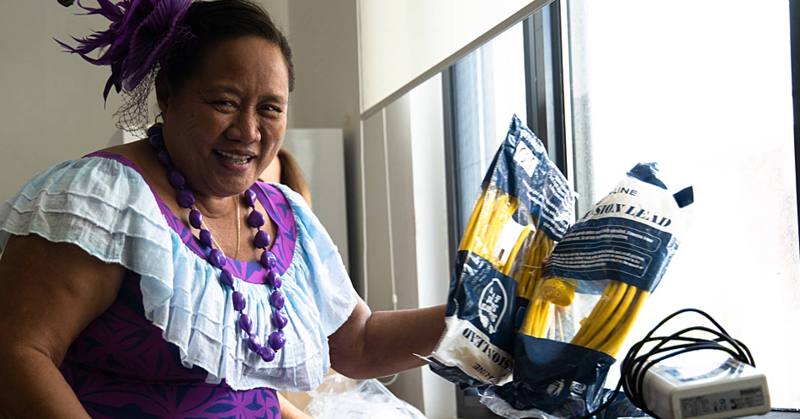 Speaking to the Samoa Observer yesterday, he said the Government would not change its decision about taxing the alofa (offering) received by Church Ministers. And he has given them – including E.F.K.S. Church Ministers who have openly opposed the law – until 31 July 2018 to comply. If they don’t, the Minister said the Government would take them to Court. This, he said, would be the last resort after the Ministry of Revenue has done all they possibly could to advice the Churches about the law. 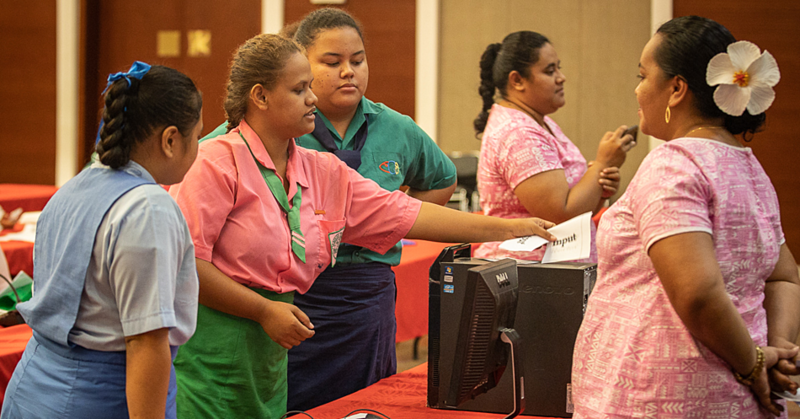 “At the end of this month, July, the Ministry will conduct an assessment and we will find out who has not registered and we will go from there,” said Tialavea. According to the Cabinet Minister, Church Ministers should not get special treatment when it comes to paying taxes. He reminded that they too are using the roads, reaping benefits from Government developments and in return, they should do their part to contribute to the good of the country. Asked to why the Government has waited 55 years after independence to tax the Head of State and Church Ministers, the Minister responded: “And why not? “They should not be given special treatment, they are just like everyone else and I say this with all due respect to the Church Ministers." 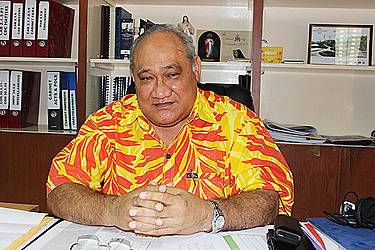 As the Minister of Revenue, Tialavea confessed that the decision to tax Church Ministers was one he made on his own volition. “I informed the Cabinet and it was approved that’s when we started to draft the law, conduct consultations with the Churches,” he said. “We were verbally abused by the public but deep down in my heart this was the right thing to do and I did it." “Nothing and no one can change that. The decision to tax the Church Ministers was something that I proposed and the decision had nothing to do with the Bible,” he said. Tialavea also strongly denied claims that the Government is desperate for money. “That is not the reason we have opted to tax the Church Ministers,” he said. The Minister pointed out that about 50 years ago, the construction of roads cost $500,000. Now it’s $500,000 million. “You see the significant difference, again the Church Ministers need to contribute,” he said. According to Tialavea, other registered Church Ministers have been paying taxes since the law was passed. “For the C.C.C.S., there are 189 Church Ministers and 18 have registered so far,” he said. Starting on 31 July 2018. It was not possible to get a comment from the E.F.K.S. Church yesterday.